The Paris of the East. That’s what they call Budapest, Hungary. 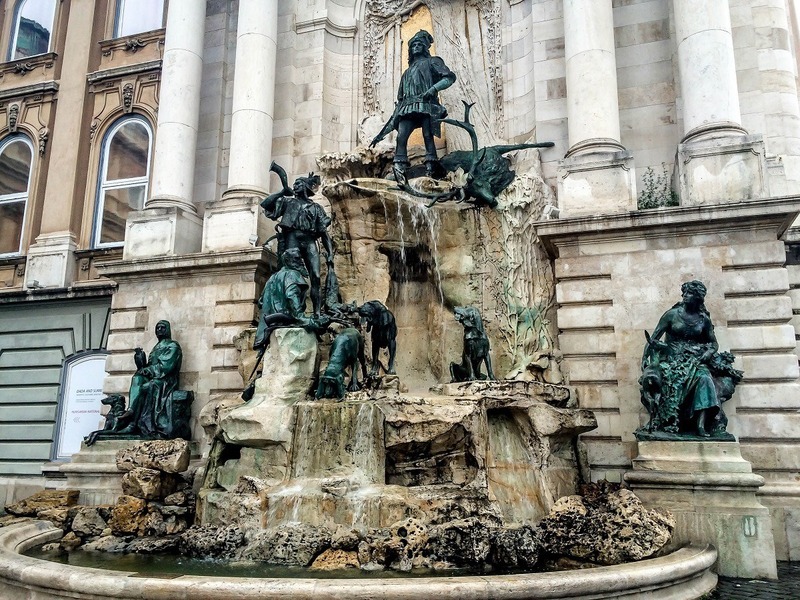 We’ve had many friends visit Budapest and all have raved about the city. At times, this city has an identity crisis. Budapest’s rich architectural and cultural traditions stand in stark contrast to the bleak austerity under communism. 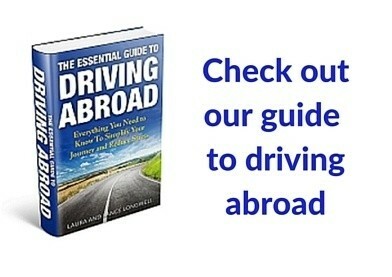 We found ourselves overwhelmed by the sights and tastes along the Danube. We love visiting Budapest! Of all the cities we’ve visited in Europe, we were least prepared for Budapest. The city existed for over 40 years behind the Iron Curtain making it a bit of a question mark for us on the travel map. What would we find in Hungary? Would we enjoy visiting Budapest? 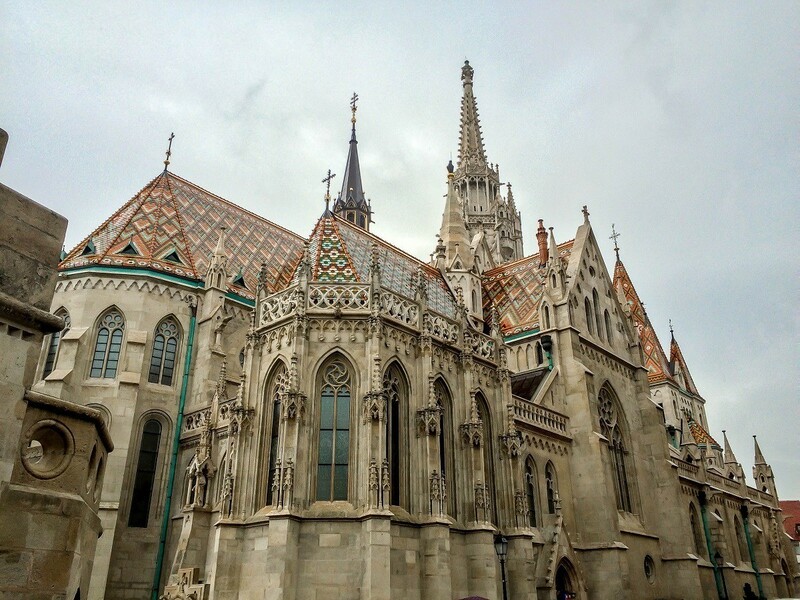 There is perhaps no city in the world more beautiful than Budapest. We realize that’s a bold statement, but this city can make that claim. One of our top things to do in Budapest is to walk around and see the city’s rich architectural beauty. Budapest is divided by the Danube River into the older Buda/Castle Hill district and the newer Pest area. 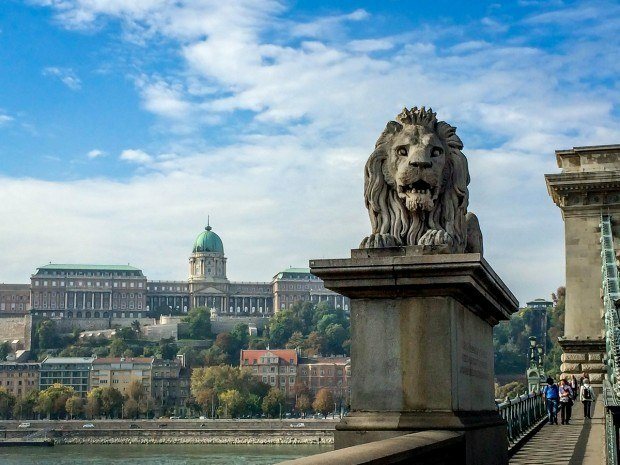 Start in the historic Castle Hill district in Buda for stunning views of the Danube from the Fisherman’s Bastion. This is a great view to take in the Hungarian Parliament Building. 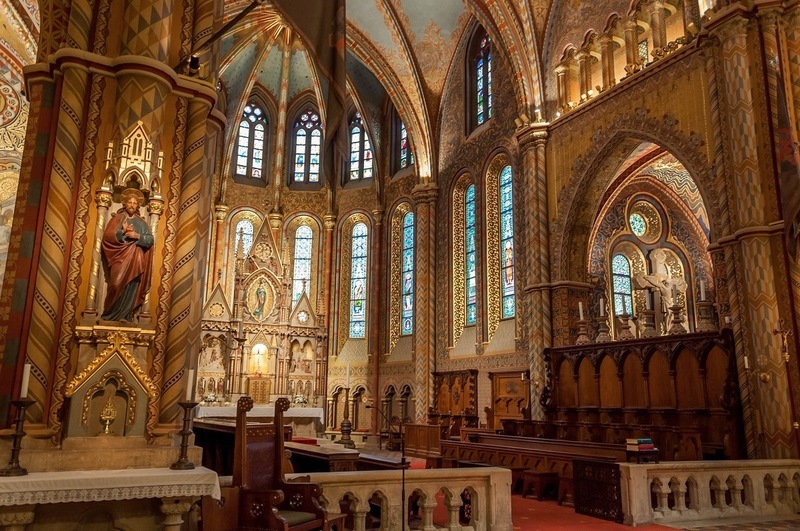 Before riding the funicular down to the river, be sure to visit Matthias Church. This might be my favorite church in the whole world. The Chain Bridge crosses the river and connects the two cities. In the newer Pest part of the city, the Hungarian Parliament Building is a highlight. At some point, anyone visiting Budapest will end up on the touristy Vaci Utca pedestrian street with its many restaurants and shops. St. Stephen’s Basilica is as grand as any you’ll find in the Europe. Lovers of the arts swear by the Hungarian State Opera along Andrássy Boulevard, the only boulevard in Europe to rival the Champs Elysees. 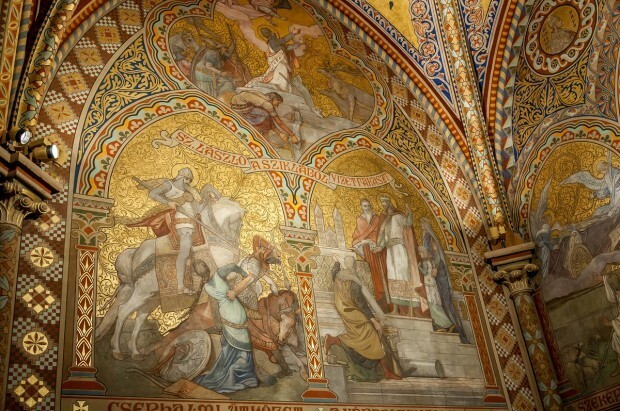 The history of Hungary is one of occupation. Hungary was conquered and destroyed by the Mongols, who were followed by the Turks and their fledgling Islamic state. 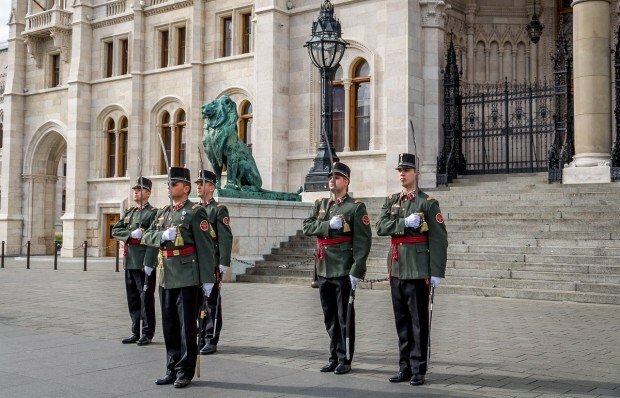 Hungary was then liberated (and subsequently) occupied by the Hapsburgs of Austria, then the Germans during World War II, and finally the Soviet Union’s liberation of 1945 (a liberation in which they didn’t leave until 1989). Visiting Budapest is walking in the footsteps of 1,000 years of complicated history and around every corner you can hear the sounds of this past. 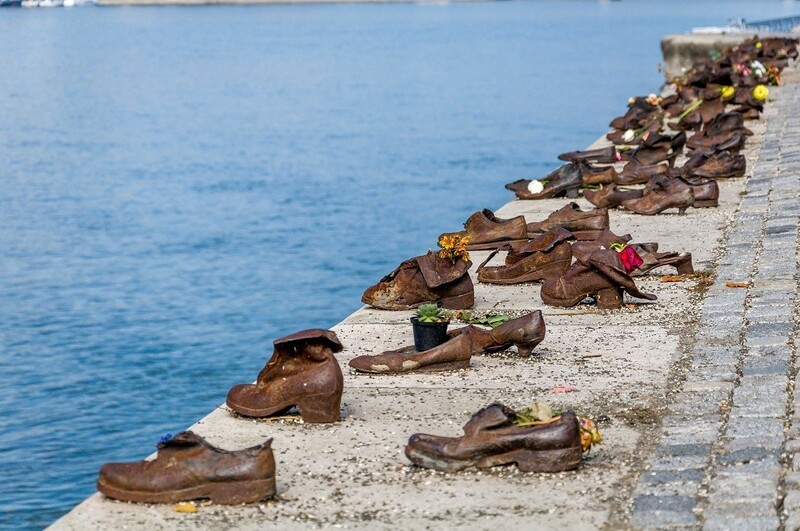 Finally, no visit to Budapest is complete without visiting the Shoes on the Danube sculpture and hearing the haunted voices of the Holocaust in Hungary. 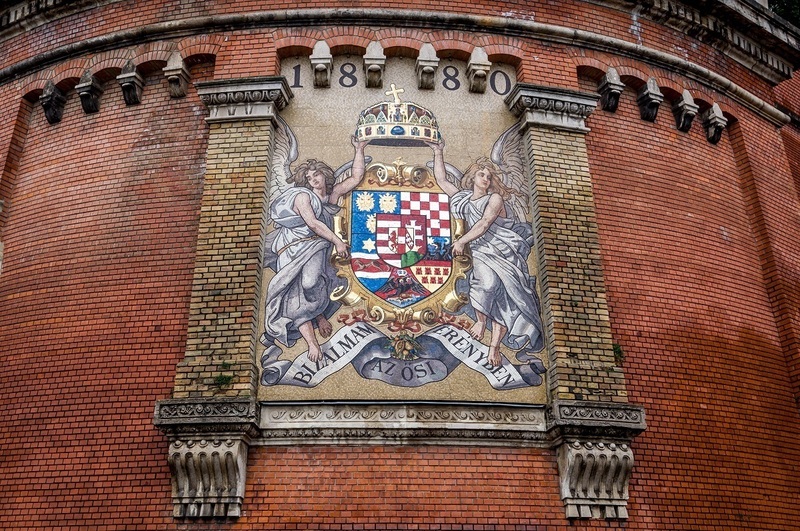 Visiting Budapest is like walking back in time. Hungarians have a love of coffee that dates back to when they were conquered by the Turks. A robust café culture developed in Budapest during the 19th and 20th centuries to serve the needs of local residents and visitors. Efforts by the communists to suppress coffee and the conversations that took place here were unsuccessful. 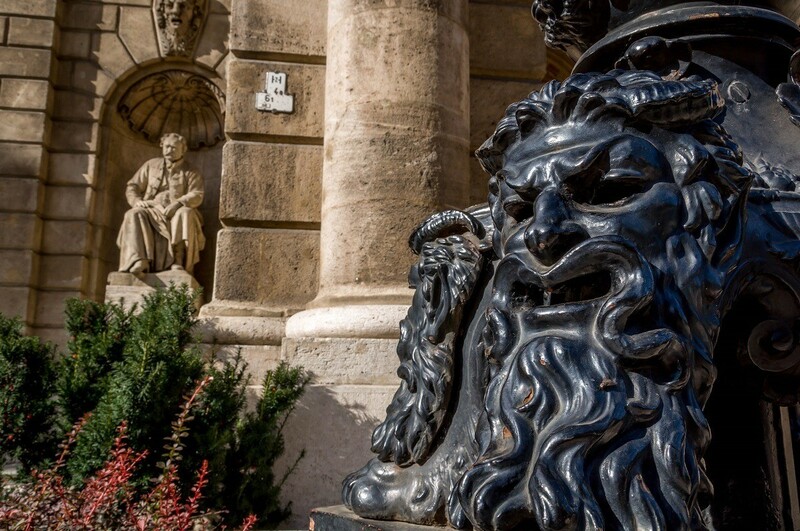 Today, walking into any of the Budapest cafés is like stepping back in time. Breathe deep and enjoy a cup along with a cake and experience life as it was meant to be. 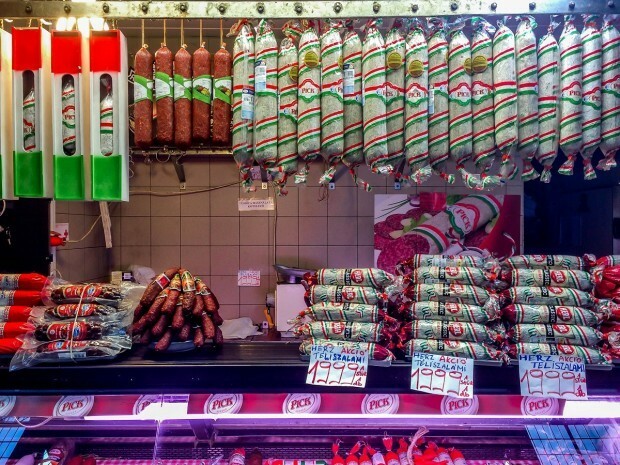 Budapest doesn’t have a reputation as a worldwide gastronomic capital…and we don’t know why. 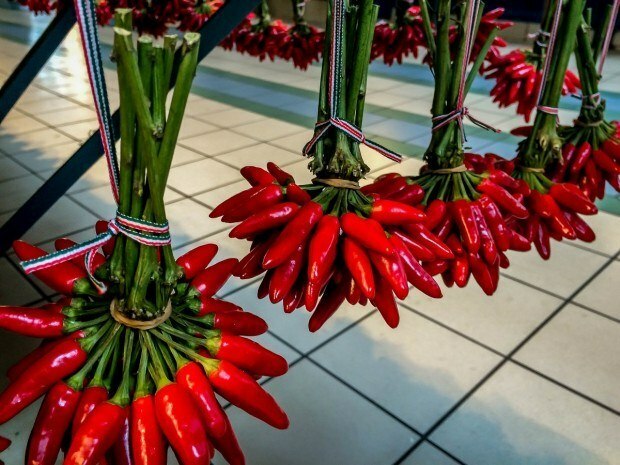 Our absolute favorite thing to do was to indulge in the city’s amazing culinary offerings on a Budapest food tour. And there are many culinary offerings. The focal point of the Budapest culinary scene is the Central Market – a large, three-floor indoor market selling all kinds of foods. This isn’t a made-for-tourists market. 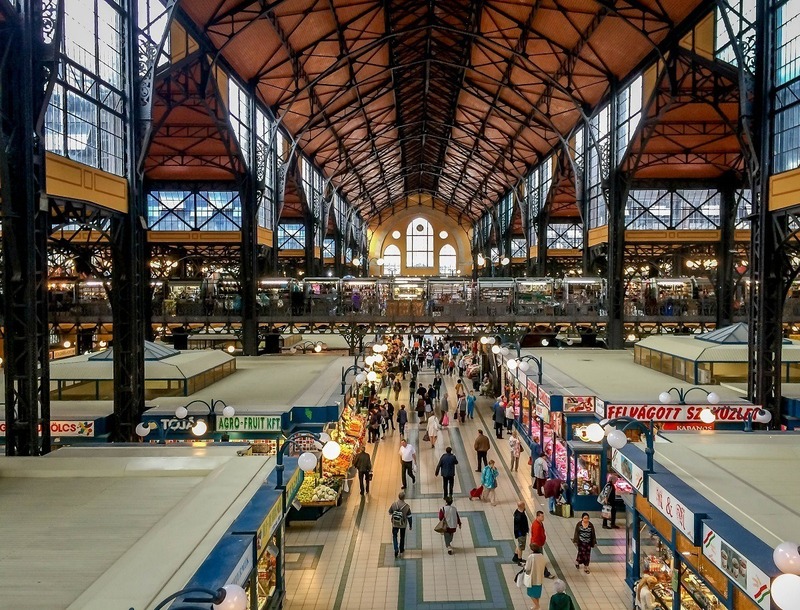 We were visiting Budapest in October and found little old ladies buying their fall vegetables – leaks, root vegetables and squash. Late summer cucumbers that had been pickled were just brought out and old men were lined up for them. Other stalls specialized in charcuterie or paprika spices. On the upper floor, we encountered a small, unremarkable stand with a huge crowd around it. In the stand, a guy was turning out small, personal pizzas. But these aren’t pizzas. This is langos and it’s practically the national dish of Hungary. We ordered the traditional bread with sour cream, cheese and garlic – assured by a local that this was the authentic way to enjoy the langos. And enjoy them we did! And no trip to Hungary would be complete without a bowl of Hungarian goulash. Hungary, like much of Central Europe, is blessed with a large number of naturally occurring hot springs. Within the city limits of Budapest are a five major hot springs and thermal baths complexes with over 45 different pools. One of the highlights while visiting Budapest is a trip to one of the city’s many spas to soak in the thermal waters. We visited two of the Budapest thermal baths. Our first afternoon in Budapest was rainy and we headed to the posh Gellért Baths on the Buda side of the river. Here, we could soak to our heart’s content in the indoor thermal pools. Later in the week, we visited the vast Szechenyi Baths complex. 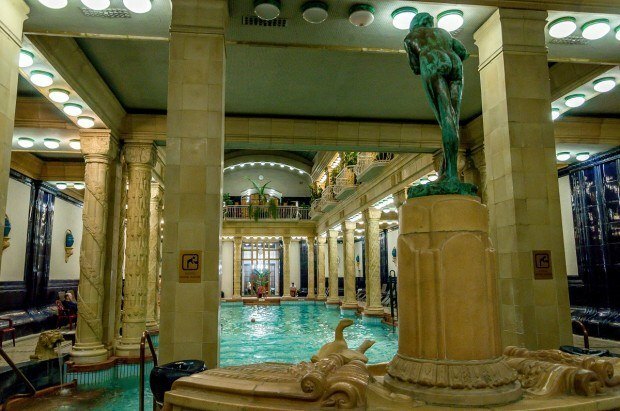 For 101 years, residents of Budapest and visitors alike soak in the three outdoor and 15 indoor pools. 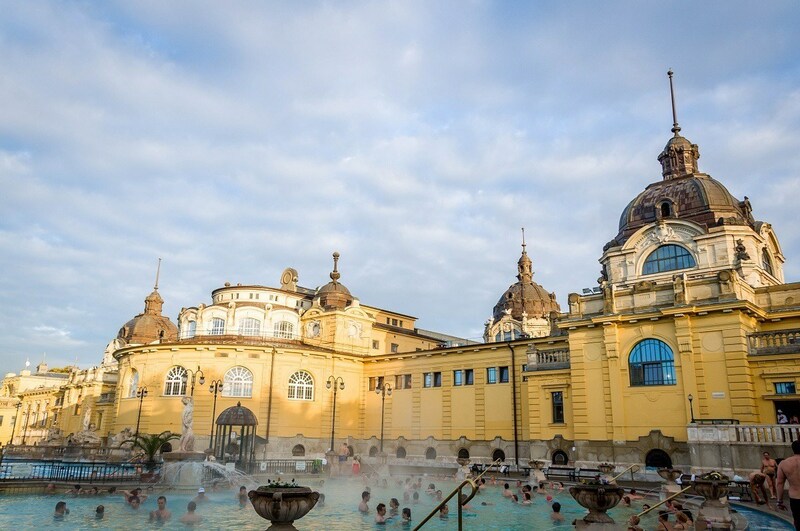 We found that the hot springs and baths in Budapest are some of the finest in the world. 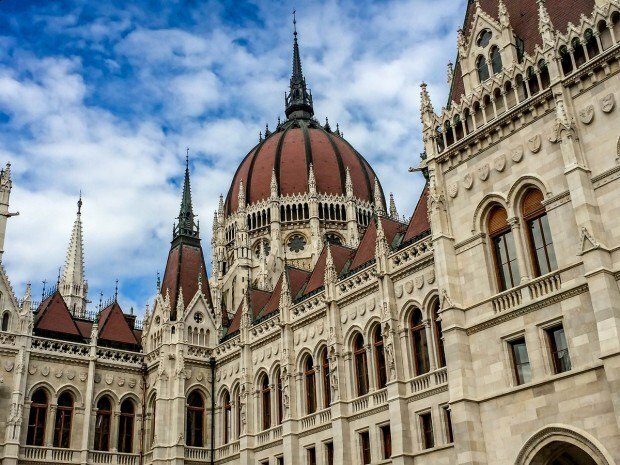 Visiting Budapest truly is a feast for the senses! 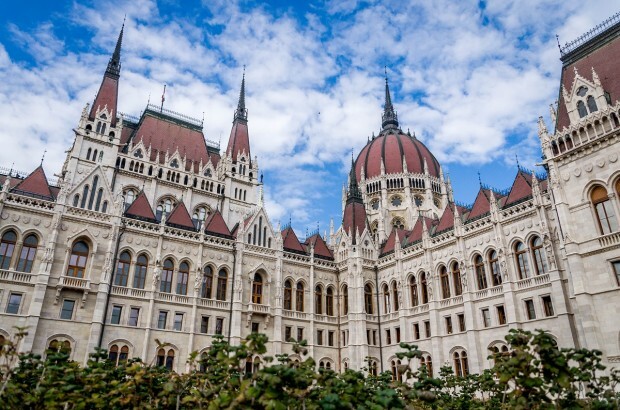 From our experience, the best time to visit Budapest is the spring (March-May) or the cool fall (September-November). 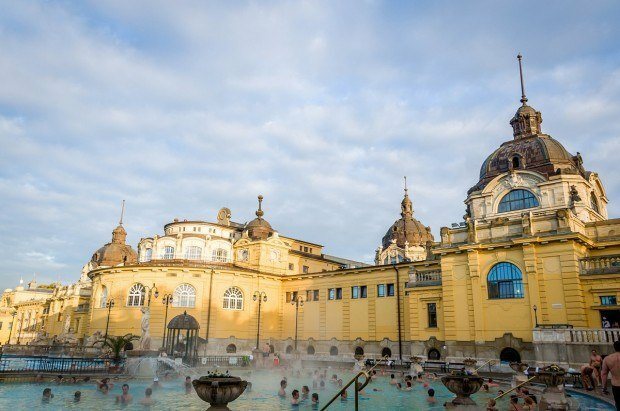 We love visiting Budapest in the fall because there’s just something magical about dipping into one of the thermal baths with the cool temperature in the air. Have you ever visited Budapest? What was your favorite thing about this city? While in Budapest, we explored the city as guests of JayWay Travel, providers of bespoke Eastern European travel. As always, all opinions are our own. What do you think about Visiting Budapest is a Feast for the Senses? Yes, this a bold statement, but seeing your photos, man understand that Budapest is one of the interesting European cities. And it was interesting to read your post. Thanks, Victor. It’s a beautiful city with a wide variety of things to see and do. I’ve always wanted to visit Budapest and reading your story and seeing your beautiful photos make me want to go sooner than later. We didn’t know what to expect with Budapest but couldn’t have loved it more. It’s so beautiful, isn’t it? I think it might possibly be my new favorite city anywhere in the world. This is awesome to hear, Lance! 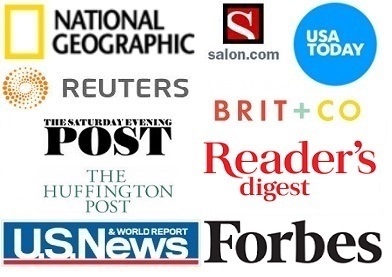 I enjoyed reading your well-written post and looking at the great photos. As a Hungarian, sometimes I live in Budapest, and after having lived in several gorgeous cities in Europe (such as Zurich, Stockholm, Vienna or right now I am in Prague), Budapest is still my favorite. Thanks Andrea! You’ve got an awesome country. boat trip on the danube or a meal on one of the boat restaurants is recommended too. We didn’t do a boat trip on the Danube. It was one of the things we just couldn’t fit in. I think we need another trip back to Budapest! like you guys, we were DEFINITELY unprepared for budapest. we had no idea what to expect of the city! we ended up having an AMAZING two days there, filled with amazing food and wine (who knew!). we’d love to go back to explore more! A return trip to Budapest is definitely in the cards for us. We felt like we only scratched the surface on this trip! Your photos really do the city justice. I’ve been to Budapest twice and absolutely love it there. We’re itching to get back there! Need to find a way in 2015. Budapest is such a gorgeous city! I was mesmerized by it and cannot wait to get back there! I have mixed feelings about Budapest myself. It’s beautiful, yes, and with a dark and intricate history…but perhaps it’s that that’s meant I never truly felt at home there? Who knows. Great city to visit anyway. 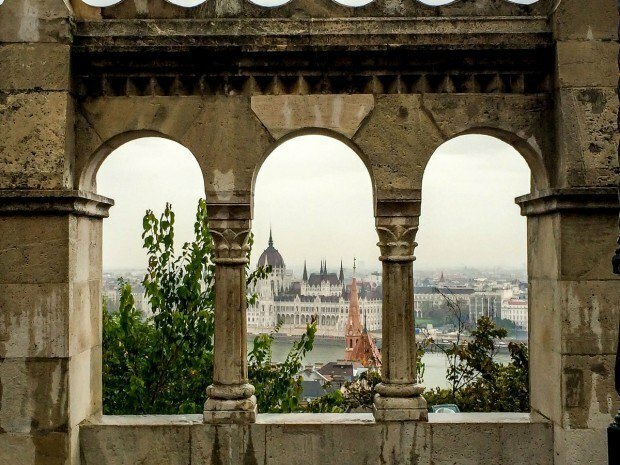 This looks like a great tour of Budapest replete with beautiful photos. I enjoyed a tour of the opera house while I was there but missed so many of the sights you visited. 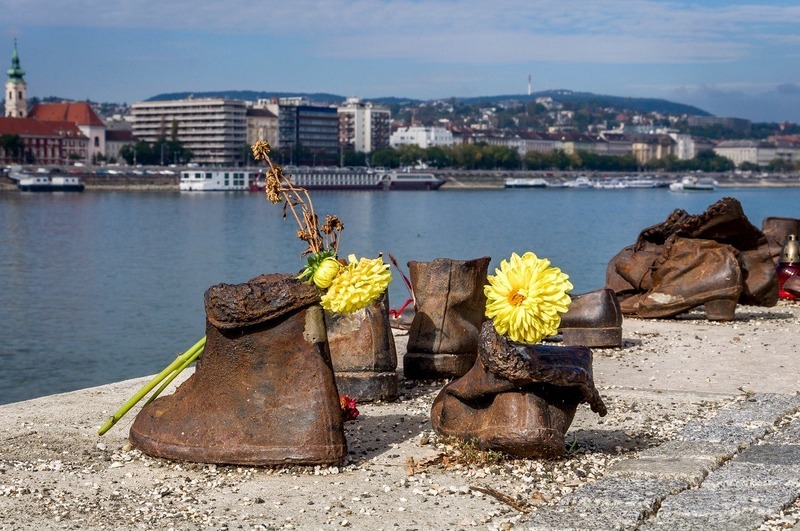 I find the shoes on the Danube particularly powerful. Funny, because we missed the opera house. Proof of how much there is to see in Budapest 🙂 And, yes, Shoes on the Danube was one of the things we wanted to see most on our visit. Very powerful. The architecture in this city really blows me away. Would love to see it in person, and to learn more about Budapest’s fascinating history. Great photos and walk through Budapest! It’s definitely on my 2015 list 🙂 How long were you there? Thanks, Christina. We were there about 3.5 days and could have spent at least another 2 days and still had plenty of new things to see. Amazing photos! Budapest is truly beautiful. I love it, especially at night when everything is illuminated.